Artisan Exteriors of Lovettsville has won Best of Customer Service by users voting on Houzz, an online platform for home remodeling and design. The customer service honors are based on factors that include the number and quality of client reviews received during 2016. 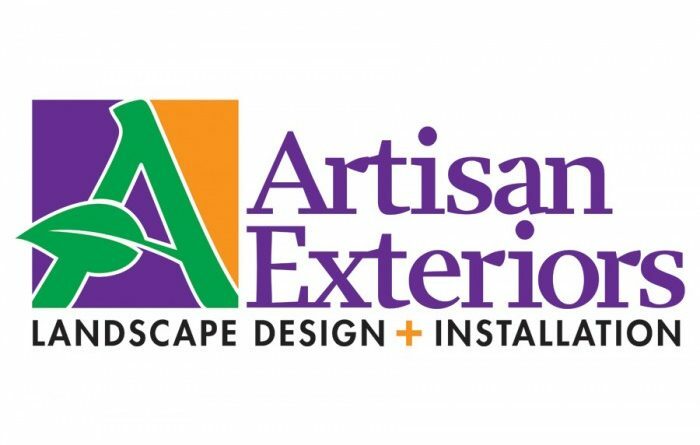 Artisan Exteriors started as a referral-based company with a focus on high quality design and implementation of landscaping projects.